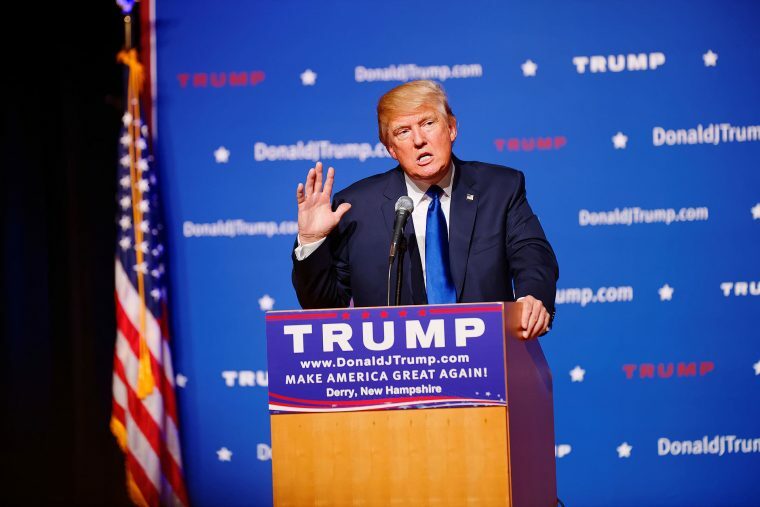 This past week, the predictable which occurred was President Trump’s administration rolling back the final decision on the EPA’s emissions regulations for 2022-2025. This was slightly preceded by consumer advocate groups firmly, but predictably, opposing the same. 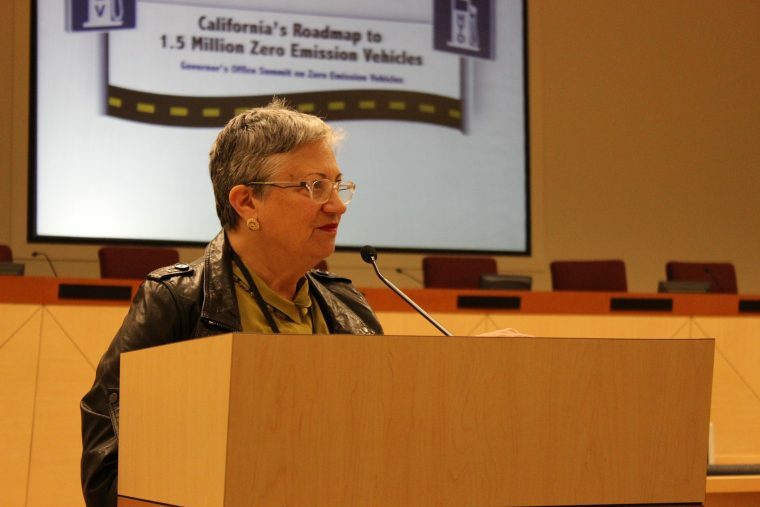 Now this week, the predictable that has occurred is that California has promised to fight rolling back emissions and fuel efficiency standards. In response to the president’s speech in Ypsilanti, the state of California has reaffirmed its commitment to enforce the tougher car pollution regulations for 2022-2025. In the Mean Time: Why not check out a vehicle from the EPA’s most fuel-efficient automaker? Currently federal and California state standards are aligned, but should federal regulations be relaxed, we could end up in a situation like several years ago, where automakers would release two versions of cars: one California-compliant and one federal-compliant. However, I think that scenario would be unlikely, as a dozen or so states currently follow California’s lead when it comes to emissions, and combined with rising emissions regulations in other major markets like Europe, I think it far more likely that automakers would simply send more trucks and SUVs to non-California-compliant states and otherwise continue using a single efficient version of their other cars.